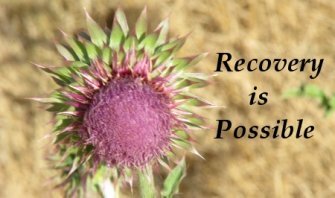 Led by nationwide addiction expert doctor Krista Roybal, the intensive outpatient treatment center True Life Center for Wellbeing located in San Diego, California provides cutting edge scientific-based treatments for addiction, depression, PTSD, and mental health conditions. In addition to expert addiction doctors on site, the center also provides holistic care practitioners offering acupuncture, massage, meditation, nutrition, and yoga. 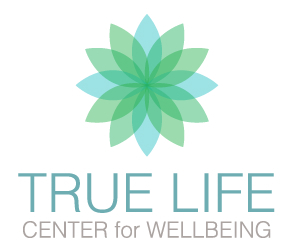 From prescription drug addiction treatment to bipolar therapy to women's mental health treatment, True Life Center for Wellbeing represents the vanguard of effective treatments based on science.